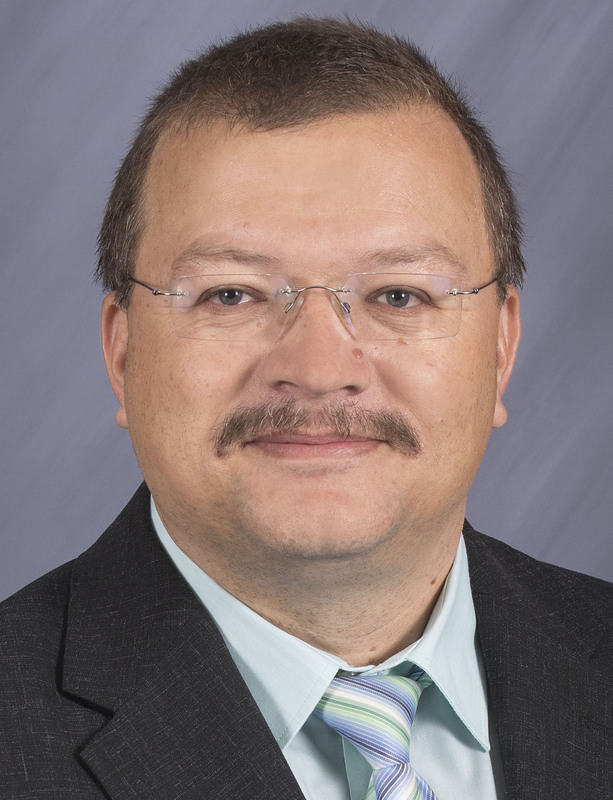 Indium Corporation expert Andreas Karch, Regional Technical Manager, Germany, Austria, and Switzerland, will present at the EPP InnovationsForum Germany conference on March 13 in Böblingen, Germany. Karch’s presentation, Future-Proof Flux Systems in Solder Pastes: The Requirements for Electrical Reliability are Increasing, examines how changing requirements for assembly materials has placed higher demands for electrical reliability on these products, specifically fluxes in the automotive sector. He will also discuss how industry standards and test conditions have evolved to respond to these changes. As a Regional Technical Manager, Karch provides support, including sharing process knowledge and making technical recommendations, for the use of Indium Corporation’s solder paste, solder preforms, fluxes, and thermal management materials. He has more than 20 years of automotive industry experience, including the advanced development of customized electronics. Karch is an ECQA-certified integrated design engineer and has a Six Sigma Yellow Belt. The Austrian Patent Office also selected him as one of the 2014 recipients of the Top 10 Inventum Awards for an automotive LED assembly. Karch maintains a thorough understanding of process technologies and project management skills. Indium Corporation will feature solder products for high-reliability applications at the show, including the Indium8.9HF solder paste that exceeds all requirements for higher electronical reliability. Please talk with their experts and find out more for your processes.